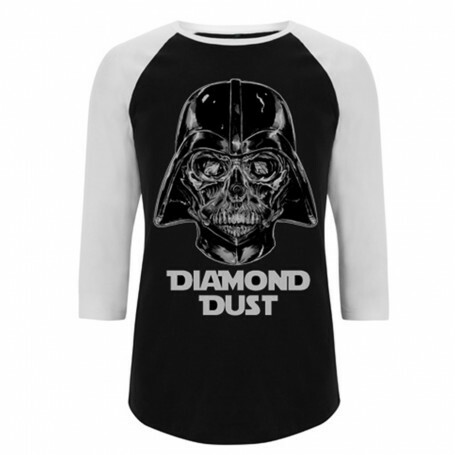 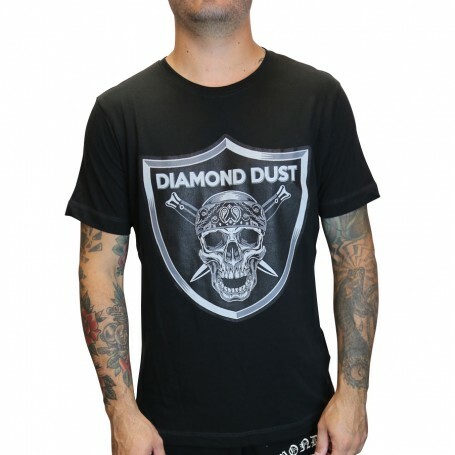 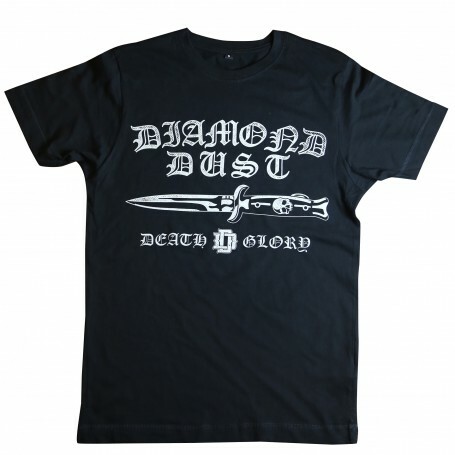 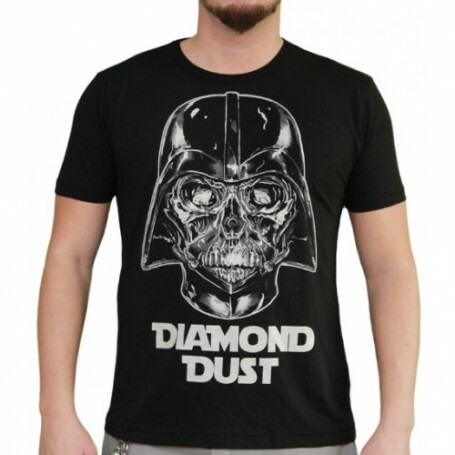 World Famous t-shirt Diamond Dust since 2007. 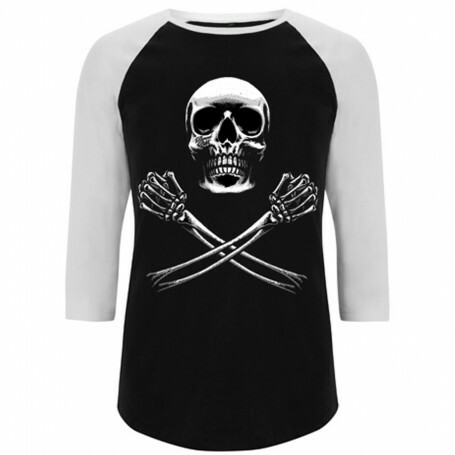 Skull shirt, tattoo Shirt, original design, you are in the good place. 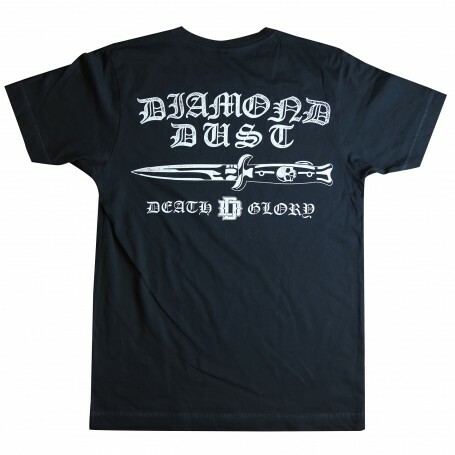 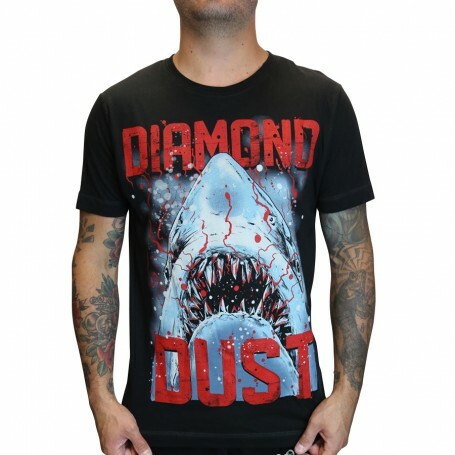 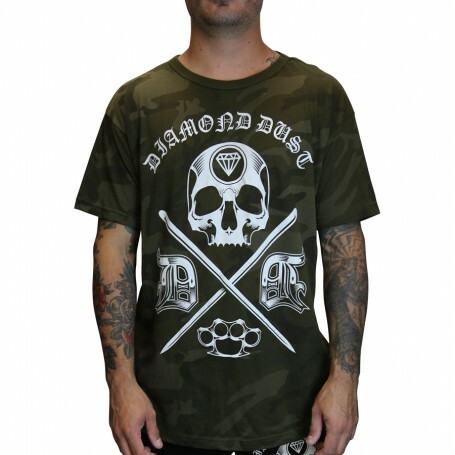 This a classic Diamond Dust T-Shirt, tribute to jaws. 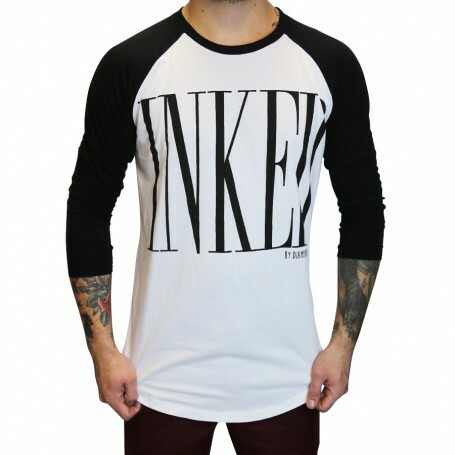 Pefect for your holyday. 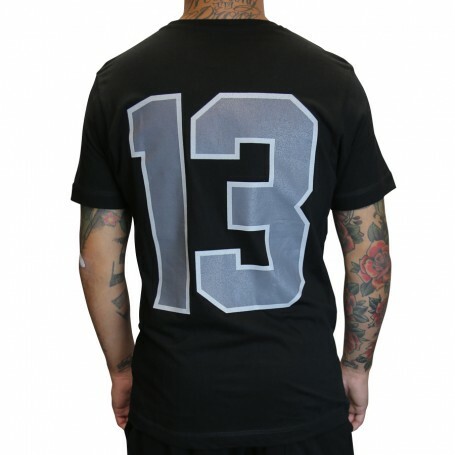 T-Shirt Base-Ball unisex Grey and Ruby. 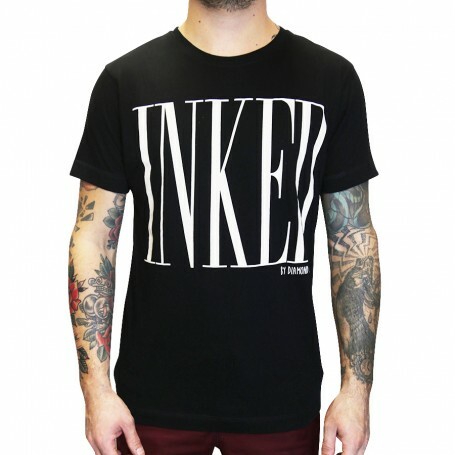 T-Shirt Inked black for men. 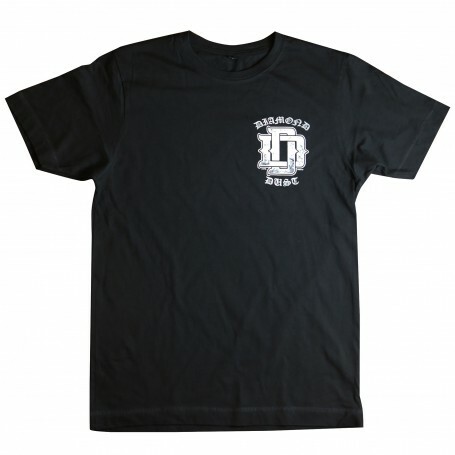 T-Shirt for men black " American Gang "
T-Shirt Short Sleeves black for men. 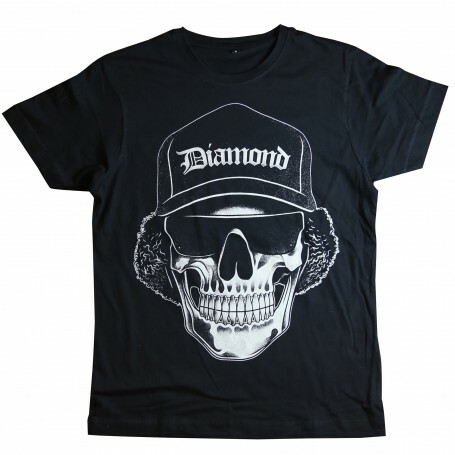 T-Shirt for men short sleeves black, eazy-e Skull.